The course examines the contributions and innovations of women a choreographers, dancers, and dance educators and dance critics. Focus is placed on how women have shaped the creation and profile of dance as an art form the Western thearte and what informs their artistic vision. Further consideration will be given to how society has evaluated, viewed and at time directed the role of women in this disicpline. 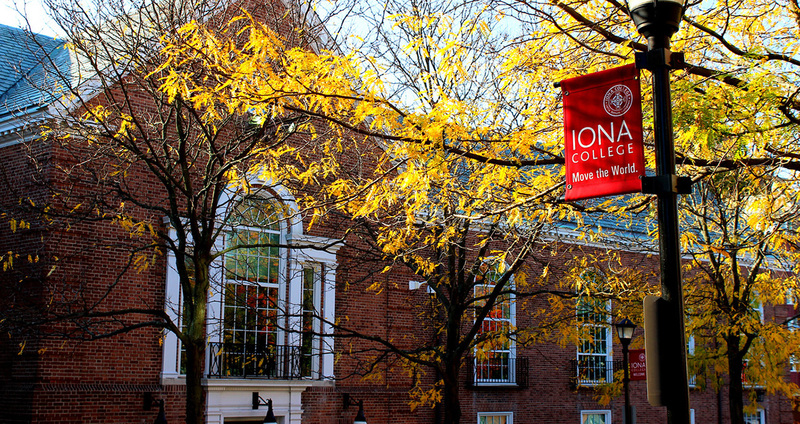 Students will attend two concerts; one in New York City and one at Iona College. Coursework involves lecture, discussion and viewing of dance works.